- All he wanted was to get the job done and somehow to endure those long months playing nanny to a spoiled little rich girl. Without strangling her with his bare hands in the process. Well, it is going to be much easier said than done. 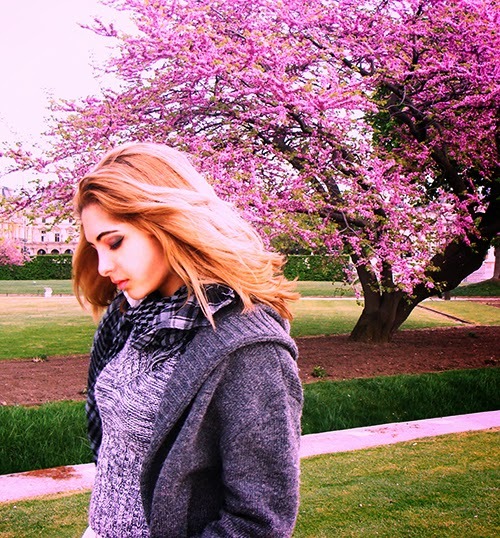 - All she wanted was to escape the past and live like any other nineteen-year-old girl. Her plan definitely didn’t include the arrogant, tattooed savage, with his awful mohawk hair and lack of social graces, whose only mission was to stick real close and mess up her life. 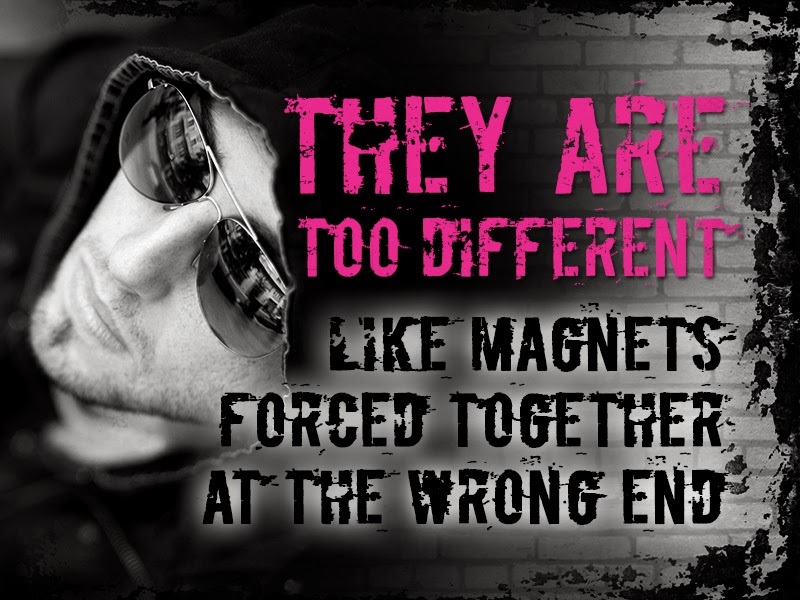 But, people aren't always what they seem to be, are they? “You’re right.” Alex nodded and continued to look at me, with no intention of making a move. I couldn’t believe that he, of all people, felt entitled to instruct me about manners. God, he was infuriating. I narrowed my eyes and regarded him carefully, a wicked smile building at the corners of my mouth. “Alex, honey, would you be so kind as to change the bulb in the chandelier, it would mean such a lot to me?” I asked in the most sugary voice possible. I watched as a barely noticeable look of satisfaction appeared on his face, and smiled even more. Some men actually lived in the conviction that their word must always be the last. A teenager in an adult’s body. A rebel in the guise of an ordinary citizen. A lady with very unladylike language. A dreamer with a rational mind. A woman born into the wrong era, she still believes that chivalry’s a feat to define the perfect man. Zoya spent years doing volunteering work all across Europe, from cleaning school basements in Northern Russia to excavating Stone Age artifacts in Euskadi (the Basque country) and renovating castles from the middle ages in Southern France. She always dreamed of working with ‘Doctors without borders’ somewhere out in Africa, but ended up doing an ‘ordinary job’. Her greatest passion is devouring each and every book that comes within her reach. Adrienne Woods Books and Reviews. Hi Roxanne. 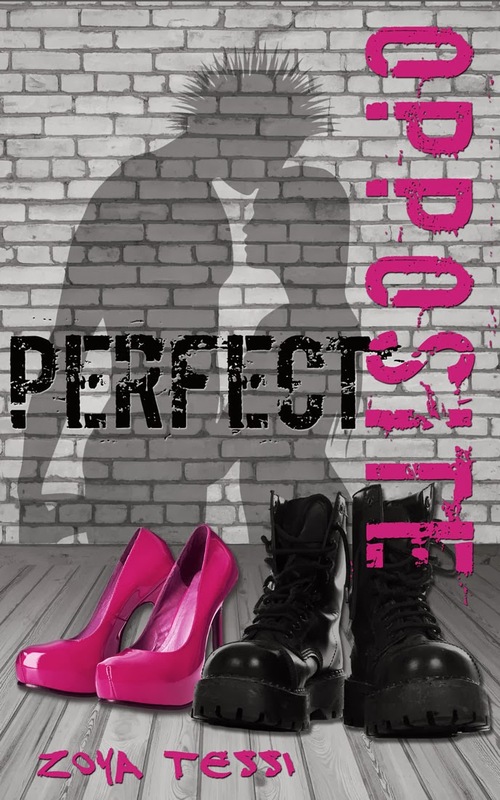 Thank you for featuring Perfect Opposite on your blog!